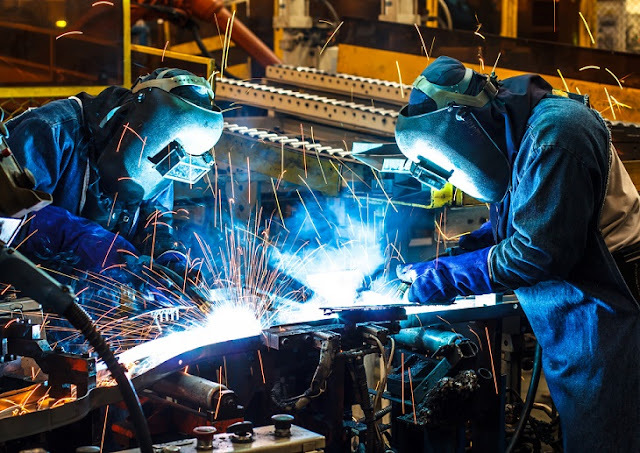 Metal fabrication is the process through which metal structures are cut and assembled to be used for different purposes. Various raw materials are used to create machines and other structures fabrication services. Metals including the stainless steel are used to build a number of things that are used in different industries and other areas. Stainless steel is the most common metal that is used to create tools, equipment, household items, machines, construction etc. The plates are cut using various ways to create the required structure. 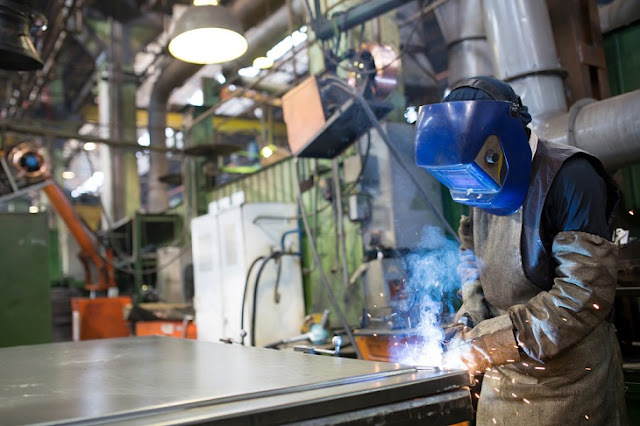 You can take help from stainless steel fabrication and metal cutting services for this purpose. A plasma torch is used to cut the stainless steel as well as some other metals of different thickness. An intense beam using electrical arc through inert gases comes out of the nozzle. This beam when put over the cutting surface allows you to cut through thick pieces of steel without much issue. Any shapes and sizes of stainless steel structures can be created easily using the plasma cutter. One big benefit of this cutter for stainless steel fabrication and metal cutting services is that it produces smooth edges. Right amount of precision and very less distortion is achieved with this technique. The tapered and smooth cut edges with great tolerance make this one of the ideal techniques for stainless steel cutting. If the metals are sensitive to intense heat and temperature, then water jet technique can be used. Here high-pressure water is used to cut through the different thickness of various stainless steel. It offers precise cut of steel and other metals without the use of high temperature. Using some saw the stainless steel can be easily cut without the need of greater temperature or heat. The power hack saw can be used to cut through steel plates giving good results. Now-a-days the stainless steel industries are using the high band saw that has a speed of 18 meters per minute. This technique provides good cutting but with less precision and flexibility. It is also possible to cut thin sheets of stainless steel into much thinner pieces using circular saw and even cut off saw at home. Machine cutting techniques have been in use for really long time now. There are more advanced and expensive machines available today that can be used to cut through the metal. These automatic machines have the ability to tap, drill and create different parts out of steel plates. Much bigger and thicker sheets of metals including steel can be easily cut using the laser technique. Better finish with exactness can be achieved through this method. Very less scrap is produced using this technique and there is very less distortion as well. Not only very less noise is created during cutting but also this technique is ecologically friendly. Any complex shapes can be done very fast and also changes in the designs can be done at very low cost easily. Apart from the above mentioned techniques for cutting, the fabrication houses use many other methods to profile, bend, and weld stainless steel. CNC techniques are very common in the different stainless steel industries.